This is the thinnest, lightest and most comfortable inner velcro belt on the market. Each belt is made to your waist size for a perfect fit. Measure your waist around your belt loops and order that size. Do not order pant size! Our Hypalon liner belt is cut from a single piece of 16 oz Hypalon. We then sew 1.5″ velcro around the entire outside. 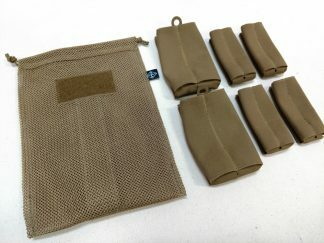 This Liner belt forms the base layer for our Duty belts and SET War Belt, and is not intended to hold up gear on its own. This belt goes through your belt loops and becomes an anchor for your load bearing gear belt. 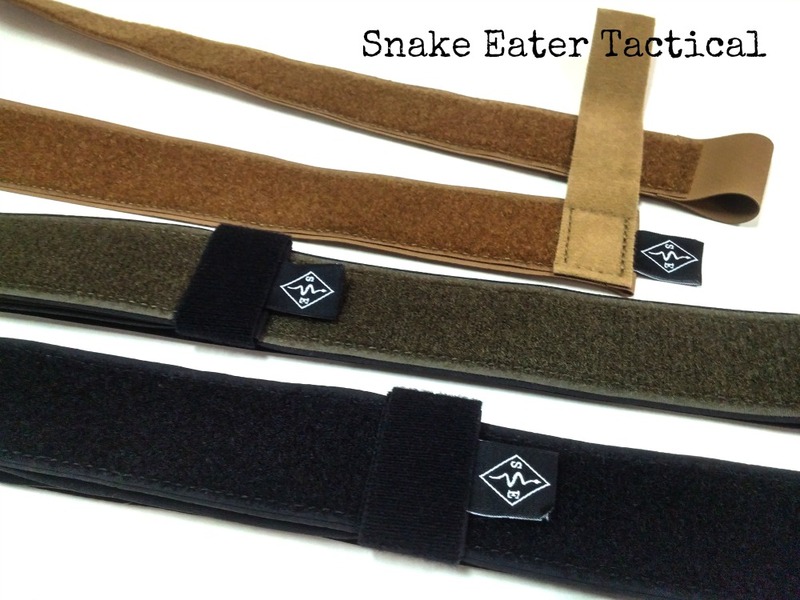 The Snake Eater Tactical compatible Hypalon Liner Belts come with Loop (soft) velcro sewn around the entire outside, to mate with the hook velcro sewn to our Duty belts and SET War Belt. 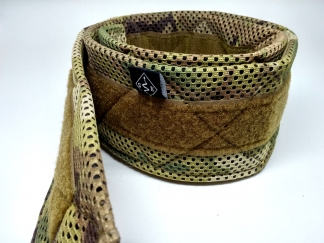 If you are intending to use this belt with gear from another manufacturer, please check to see what type of velcro you will need on your liner belt. As with all of our belts, please measure your waist with a tape measure around your belt loops and order that size. Whether you are a police officer on patrol, a warrior in the field, or an armed civilian, a solid and stable way to carry your gear is a necessity. Those who carry gear on sturdy belts such as War Belts or Duty belts quickly realize the need to secure it from unwanted movement. Running, jumping, climbing, crawling, fighting and any other action oriented movement can cause your gear belt to shift into unwanted positions. Sometimes, simply drawing a pistol or magazine from an unsecured belt can cause it to ride up, causing a potentially dangerous situation. One popular way to anchor your belt and prevent it from unwanted movement is to use an inner and outer velcro belt system. A belt with velcro sewn to the outside is worn through the belt loops and holds your pants up. A second belt, either a Duty belt or a padded War Belt, has the opposite velcro sewn to the inside. This load bearing belt, when cinched down on top of the pants belt, stays exactly where it is supposed to be. When set up properly, inner and outer velcro belts are a very stable and comfortable platform for your gear. Sizing Instructions: Measure your waist around your belt loops and order the size that size. Do not order your pant size. Pant sizes vary several inches from actual waist measurement.